- Rheumatoid arthritis, osteoarthritis, cervical and lumbar spondylosis, bursitis, tendinitis, Sciatica, Gout, Frozen shoulder and soft tissue diseases. Regardless of which disease one may suffer from. 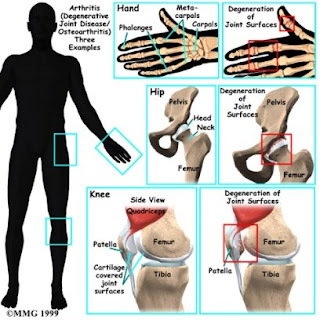 Chronic Pain is often his orher constant comparion, Symptoms of Rheumatoid arthritis include mild to severe joint disfunction, Fever, weight loss, stiffness, aching and loss of energy, herbal treats the patient as one integral unit of mind and body. Herbal medicines for anxiety are selected on the basis of presenting symptoms, the site of manifestation and the personality of the patiet. After taking herbal medicines, the patient can himself judge the response. He develops a general feeling of well-being and looks at life with a positive attitude. The associated symptoms like loss of appetite, insomnia, headaches also are greatly relieved.
. suffered from a deformity due to Arthritis. She was cured within 6 months .